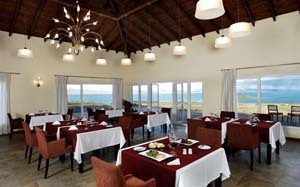 Edenia Hotel is located in Punta Soberana, 80 metres over the Argentino lake and Redonda Bay level; it offers unrivalled views. 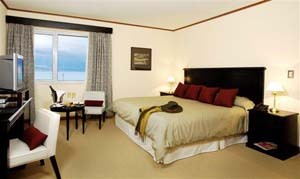 Rooms are 29 mts² and have Satellite TV, minibar, digital safe box, king size mattress. 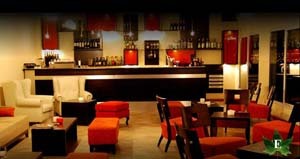 The Ecúmene restaurant serves a wide variety of regional and international dishes. It also offers a lunch box for excursions. 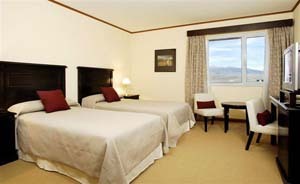 The hotel´s facilities include reading room, gym and massage service. There is a shuttle service (hotel/city centre-city centre/hotel) included in the price.